From 2012 - 2014, we were lucky enough to have Kristen create original tutorials on Feeling Stitchy! Visit Kristen's board on Pinterest to see more of her wonderful Tutorial Tuesday series. Or, view all the Tutorial Tuesday posts. Thanks, Kristen! 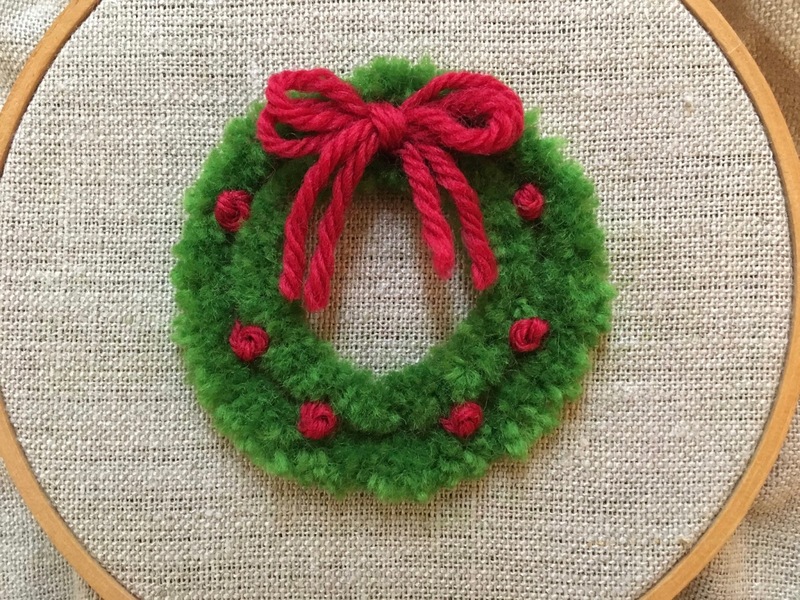 Follow Kristens's embroidery/sewing tutorials on Pinterest. 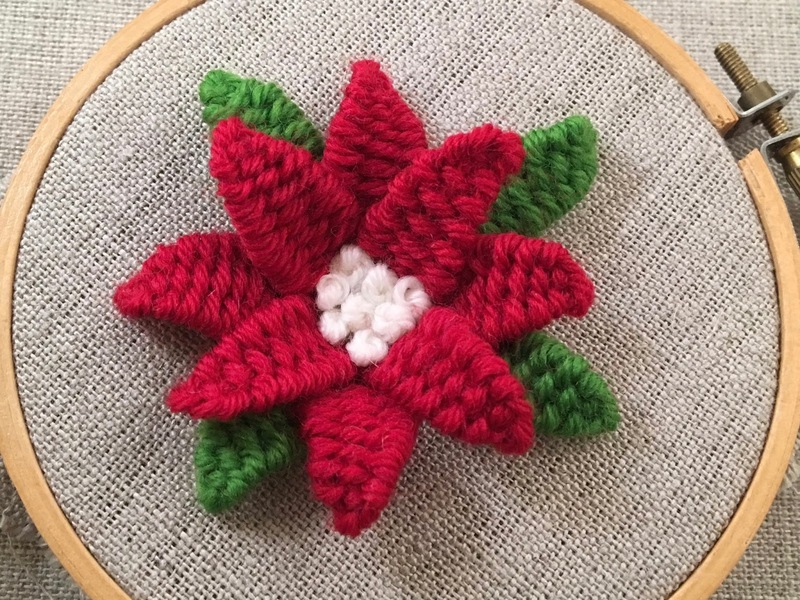 Enjoy tutorials by floresita, Feeling Stitchy bloggers, and guest bloggers. 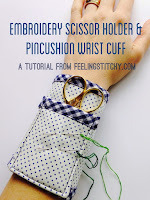 Follow Feeling Stitchy's Guest Posts and Tutorials on Pinterest. I love all of these. So cute. Maybe I will try some with my granddaughter who keeps asking me to help her learn knitting, sewing, and etc. Thanks for the Tutorials. Thank you for those great ideas! 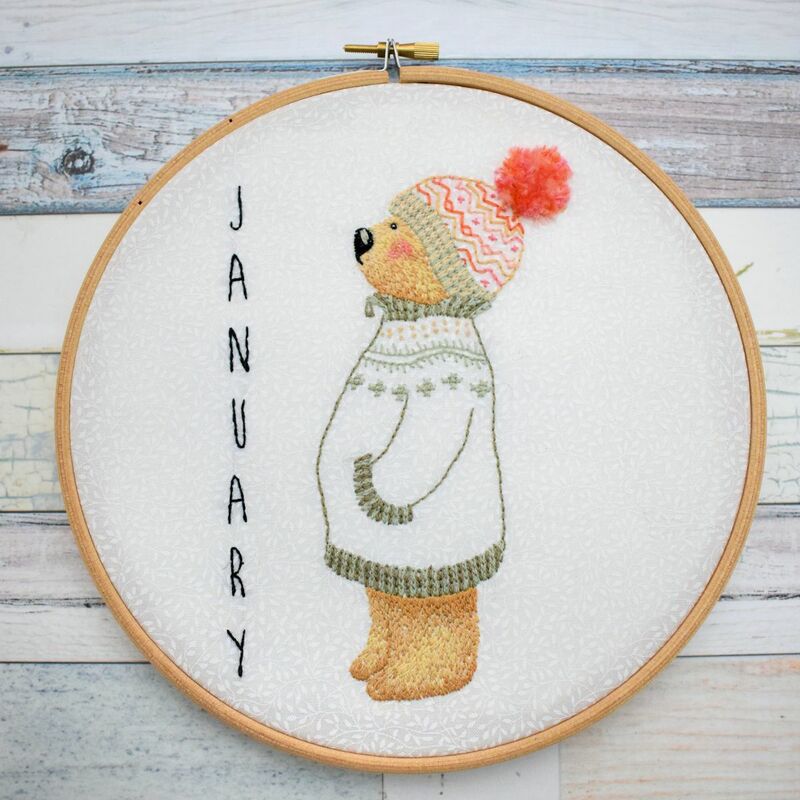 I work right now on a german tutorial blog about stitching and find your things soooo inspiring!